Does a suggestion to boost productivity with time off sound counterintuitive? Research has shown that giving workers – and perhaps yourself, as a business owner – time off to recuperate from work demands can be energizing. Here are three ways your business can benefit. 1. Health and customer service benefits. When combined with a sick leave policy, paid time off can help persuade employees with contagious illnesses to stay home. What's more, if your workers have a high level of contact with the public, paid time off can be a marketing tool to help assure your customer base that your company takes safety and health issues seriously. 2. Attract higher quality workers. In studies, paid time off ranks high on the wish-list of potential job candidates, especially young parents. One preference is for combining separate benefits, such as vacation, sick time, and personal days, into a single "bank" of benefits. Without a time off policy, you may be at a disadvantage when competing with larger firms for employees. 3. Fraud detection. Do you rely on a small cadre of trusted workers performing critical tasks to keep your business going? Over time, these employees might end up working long hours with little oversight. This scenario is ripe for fraud, and one of the best antidotes is to require workers to take a vacation – at least five consecutive days – to allow someone else to perform those duties. Making paid vacation a requirement and not just a benefit is a good internal control, and might save your company from a disastrous theft. Did you know the national average wage index went up? You might have missed the news, but it's likely you will notice one impact: higher self-employment taxes. How are the two related? The index is used to calculate the social security wage base, which is the amount of income subject to the 12.4% social security portion of the self-employment tax. When the index goes up, the wage base does too, and more of your income is taxed. The wage base does not affect the 2.9% Medicare portion of the self-employment tax. Medicare tax is assessed on all net income from self-employment, including amounts above the base. The 0.9% Additional Medicare Tax is not affected either. That tax applies to your compensation in excess of $250,000 when you're married filing jointly ($200,000 when you're single). For 2016, the wage base was $118,500. For 2017, the wage base will be $127,200. That means an additional $8,700 of the net profit from your business is subject to social security tax in 2017. The effect is an increase in the amount you pay, even though the total self-employment tax rate of 15.3% remains unchanged. While credit cards can be very useful financial tools, the borrowed money is not "free." Here are two opportunities to share that lesson with your kids. When choosing a card. Show your kids the entire credit card lifecycle. Explain that when evaluating credit cards, a comparison of benefits is crucial. For example, although choosing a credit card that offers a large signing bonus may be tempting, an annual fee associated with the card can mean the benefit is not worth the cost. When making payments. Have your kids review the monthly statement with you. Let them see the time lapse between the date a purchase is charged to when the bill is due, and mention how quickly the balance can add up over time if good spending habits are not followed. Explain the consequences of paying only the minimum required amount each month versus the entire amount due. 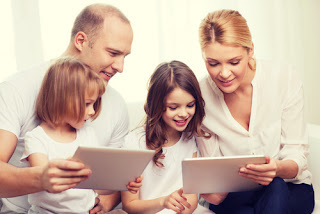 You don't have to have all the answers when teaching your kids good credit card skills. Learning together gives you an opportunity to strengthen your understanding of card features and terms, as well as your child's understanding. Let us know if you have questions. We're happy to help. ● Make a list of your accounts. The rules require an RMD calculation for each plan. With traditional IRAs, including SEP and SIMPLE plans, you can take the total distribution from one or more accounts, in any amount you choose. You can also take more than the minimum. However, withdrawals from different types of retirement plans can't be combined. Say for instance, you have one 401(k) and one IRA. You have to figure the RMD for each and take separate distributions. 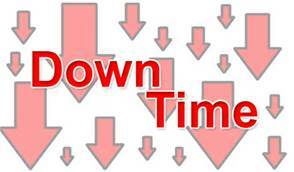 Failing to take distributions, or taking less than is required, could result in a penalty of 50% of the shortfall. ● Plan your required beginning date. The general rule says you're required to withdraw your RMD by December 31, starting in the year you turn 70½. The rules provide one exception: You have the option of postponing your first withdrawal until April 1 of the following year. Delaying income can be a sound tax move. But because you'll still have to take your second distribution by December 31, you'll receive two distributions in the same year, which can increase your taxes. k with furniture that you don't really need. ● Increasing the size of a home mortgage, solely to get a larger tax deduction for mortgage interest. ● Hesitating to pay off a mortgage, just to keep the interest deduction. ● Turning down extra income, due to worries about being "pushed into a higher tax bracket." ● Holding an appreciated asset indefinitely, solely to avoid paying the capital gains tax. Tax-cutting strategies are part of a bigger financial picture. 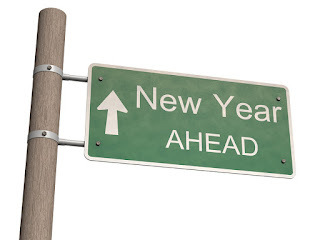 If you're contemplating year-end tax-related moves, we can help make sure that everything stays in focus. 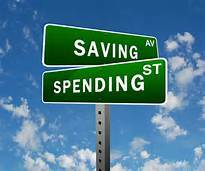 A 2016 Financial Literacy Survey conducted by Harris Poll concluded that 40% of Americans track spending with a budget. That number has been pretty much the same for the past decade. Are you one of those 40%? Or are you one of the majority – the 60% who do not have a budget? If you don't currently have a budget, you may also be part of the 32% of Americans who say creating a budget is a top financial goal. Contact us if you need help with financial management questions. 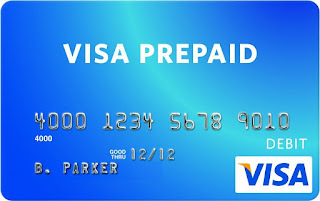 Do you have a prepaid card in your wallet? They're popular because they're convenient. You, your employer, or someone you know loads money onto the card, and you use it in a manner similar to a credit or debit card. 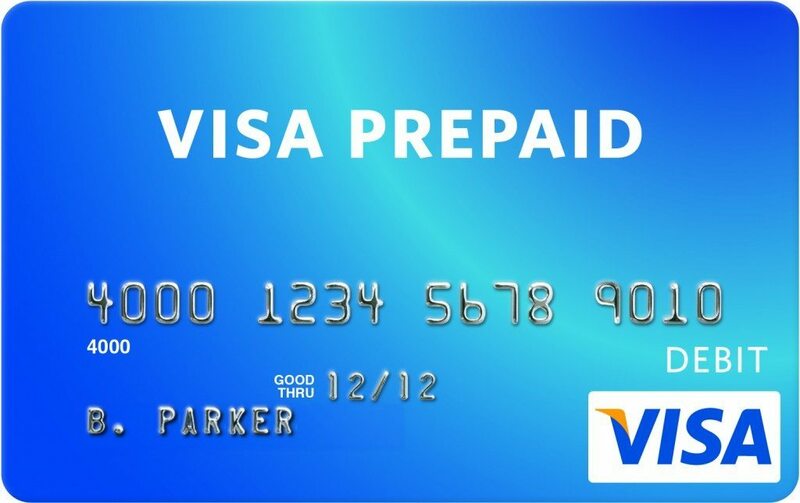 In the past, prepaid cards lacked some consumer protections. Now, the Consumer Financial Protection Bureau has finalized rules that limit your liability for unauthorized charges to $50, as long as you notify the card issuer promptly. The new rules also include requirements for clear explanations about fees, and free access to account information. 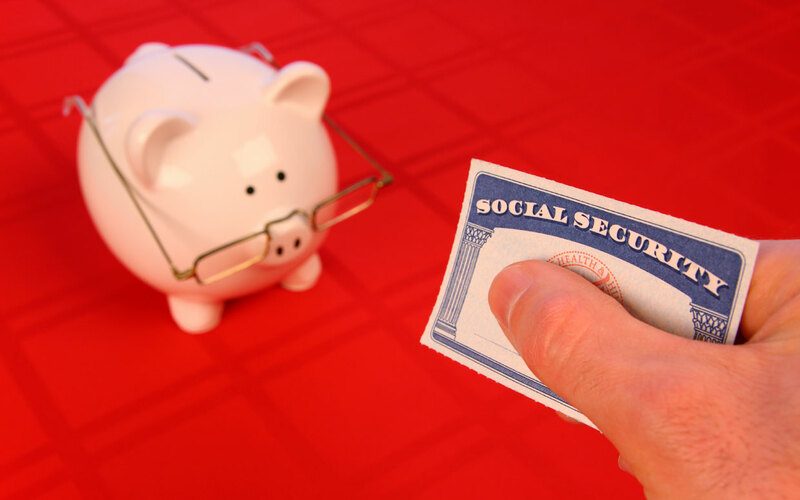 If you're an employer, you'll need to withhold social security tax from a higher amount of your employees' wages in 2017. The wage base for withholding social security tax from wages has increased to $127,200, up from $118,500 in 2016. The federal payroll tax rate remains 7.65%, a combination of social security tax withheld at 6.2%, and Medicare tax withheld at 1.45%. There is no wage base for the 1.45% Medicare tax. You'll withhold that percentage on all wages you pay your employees. 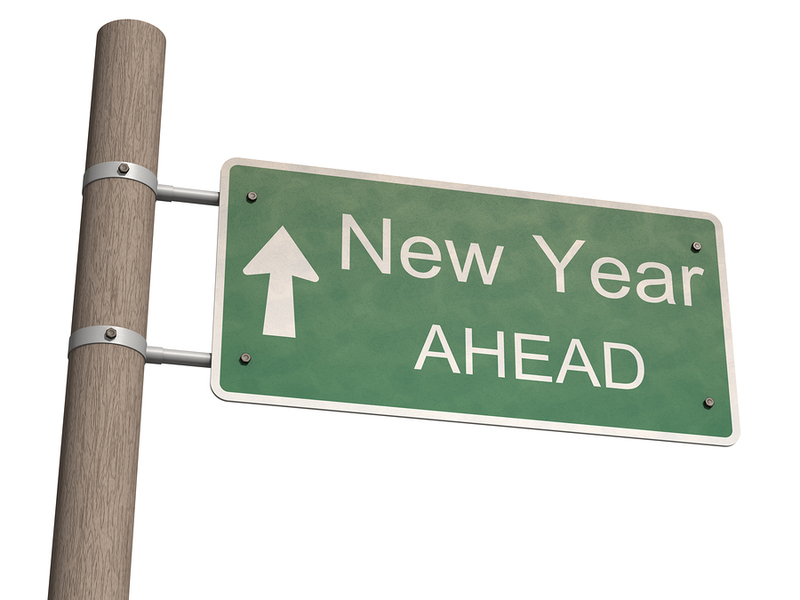 Are you prepared for this year's ACA reporting? A recent survey by a professional services firm indicates that 49% of employers plan to use the same approach to filing Affordable Care Act (ACA) forms as they used last year. If you're required to file health care information returns for 2016, be sure to review your recordkeeping system. 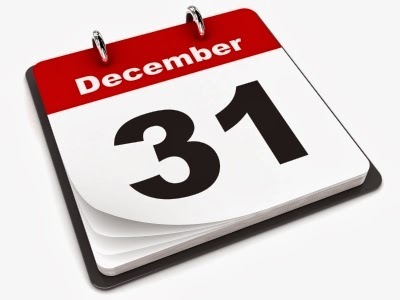 You'll need to give the forms to your employees by January 31, 2017. Paper forms are due to the IRS by February 28, 2017. 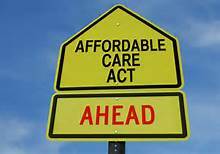 When you file electronically, the due date for ACA forms is March 31, 2017. 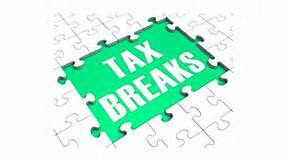 Under current federal tax law, in 2016, you can take advantage of an annual exclusion to give up to $14,000 to as many individuals as you want without paying gift tax. If you're married and your spouse joins in the gift, you can, as a couple, elect to give $28,000 to each person with no gift tax liability. 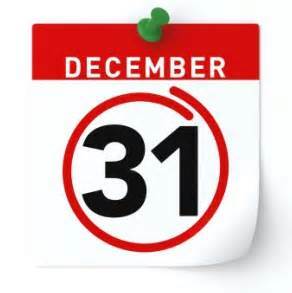 If you plan to make gifts this year, remember that your gifts must be completed by December 31.